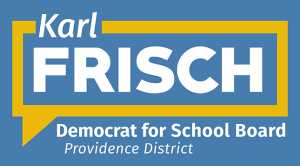 FAIRFAX COUNTY, VA – With just eight days until the Democratic endorsement is decided, Karl Frisch’s campaign for Fairfax County School Board in Providence District announced it raised $37,486.60 from 571 unique donors between January 15 and March 31. 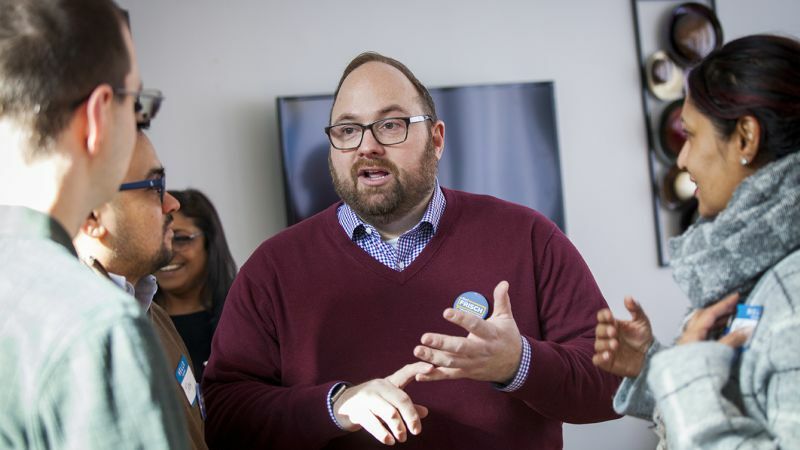 All told, Frisch’s first fundraising report with the Virginia Department of Elections shows he received 665 contributions averaging $56.37 during the first quarter of 2019 which his campaign ended with $35,283.25 cash-on-hand. The total amount raised swells to $58,732.32 when in-kind contributions are included.